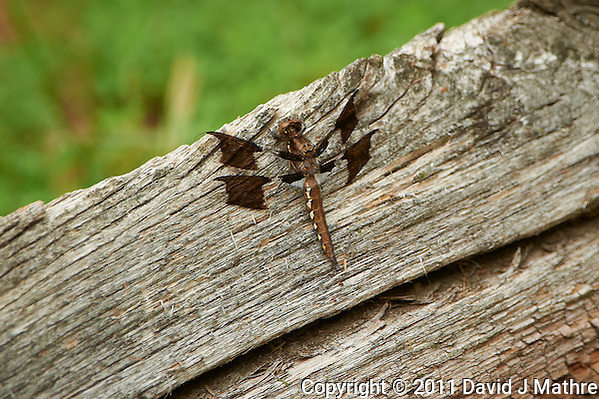 Dragonfly. Spring Outdoor Nature in New Jersey. 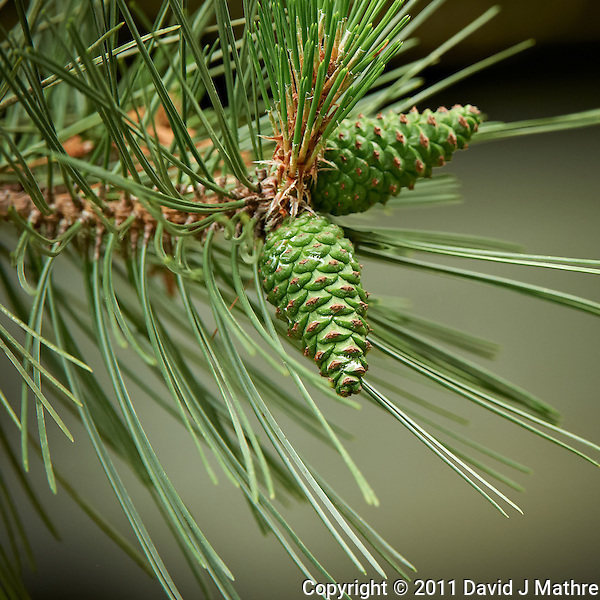 Image taken with a Nikon D3s and 200-400 mm f/4 lens (ISO 640, 400 mm, f/5.6, 1/400 sec). Raw image processed with Capture One Pro 6, Focus Magic, Nik Define, and Photoshop CS5. 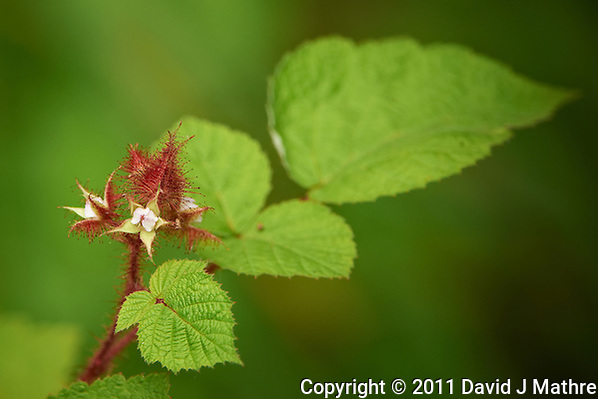 Wild Raspberry Flower. Spring Outdoor Nature in New Jersey. Image taken with a Nikon D3s and 200-400 mm f/4 lens (ISO 1000, 400 mm, f/5.6, 1/400 sec). Raw image processed with Capture One Pro 6, Focus Magic, Nik Define, and Photoshop CS5. 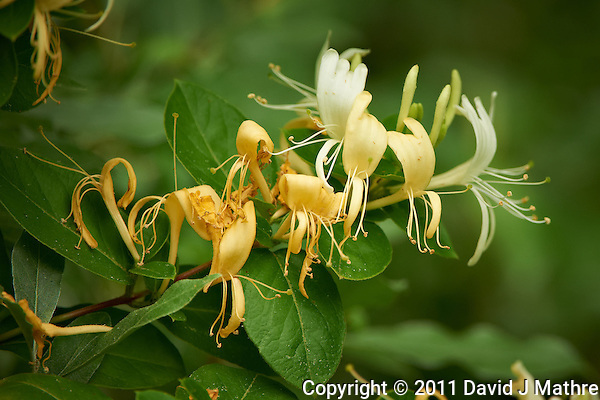 Wild Honeysuckle Flower. Spring Outdoor Nature in New Jersey. Image taken with a Nikon D3s and 200-400 mm f/4 lens (ISO 1000, 400 mm, f/5.6, 1/400 sec). Raw image processed with Capture One Pro 6, Focus Magic, Nik Define, and Photoshop CS5. 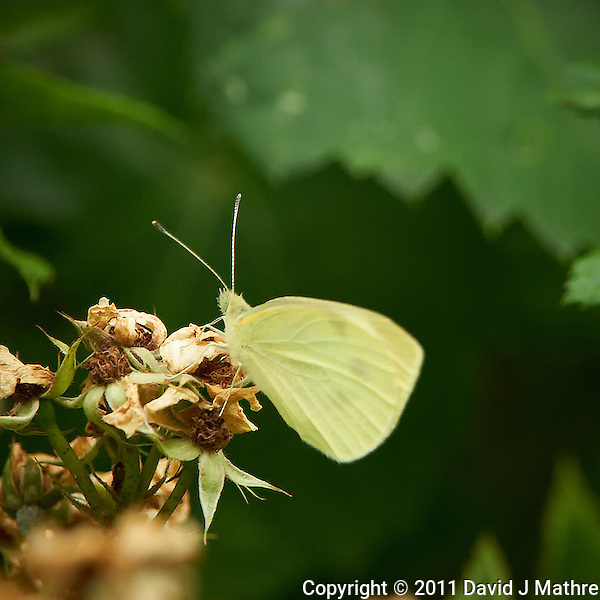 Small White Butterfly. Spring Outdoor Nature in New Jersey. Image taken with a Nikon D3s and 200-400 mm f/4 lens (ISO 2200, 400 mm, f/5.6, 1/400 sec). Raw image processed with Capture One Pro 6, Focus Magic, Nik Define, and Photoshop CS5.